Midland Healthcare offers fully-equipped ambulances staffed with trained paramedics, nurses and drivers to manage all the day-to-day fleet operations as well as those midnight emergencies. 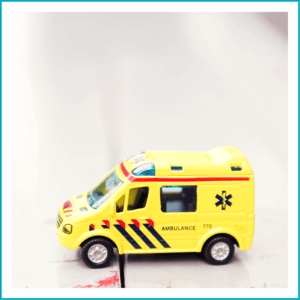 The ambulances are equipped with required medicines, emergency kits, and patient transport equipment and additionally carry life-saving equipment to take care of all kinds of critical emergencies including accidents, heart attacks, and paralysis attacks. Call our toll-free number to 1860-333-333-3 now!